Of all business processes, innovation is arguably the riskiest and most unpredictable; the rate of failure of innovation projects is shockingly high compared to other corporate programs and initiatives. Identifying factors that would make innovation more sustainable is therefore critical. Business ownership is not a factor that comes to mind first when speaking about innovation. Yet available data suggest that it may play important role in the firm’s ability to innovate. For example, although family-owned firms have smaller R&D budget than other firms of similar size (either public or private), they are more innovative as judged by the number of patents, new products, and revenues generated with new products. Why? Because of family owners, who, due to their long relationship with the firm, have a deep knowledge of the industry, the firm, and its stakeholders. They spend considerable time with the organization and communicate frequently with employees, clients, and other stakeholders. Moreover, their close relationships with suppliers, customers, and other partners help family-owned firms develop more creative ideas, products, and processes. Bernstein compared firms going public with firms that were about to go public but held back because of market volatility (firms that filed the IPO registration with the Securities and Exchange Commission but later withdrew it for reasons unrelated to their innovation strategy and remained private). Innovation output was measured by using the number of patents granted to a firm and the number of future citations received by each patent. The former number captures the quantity of the firm innovation and the latter its quality. The results of this comparison were striking: going public means a 40% decline in patent quality in the five years immediately following listing. Moreover, Bernstein found that following the IPO, the firms’ innovation becomes more incremental. What happens? It turns out that the IPO event leads to an increased likelihood (18%, to be exact) of employees cashing out their stock and moving to new start-ups. This might not be a bad thing for the whole economy because innovation is still occurring, just at a different firm, but it’s definitely harmful to the newly-listed firm because employees who leave are likely to be exactly those who were responsible for the key innovation at the firm in the IPO pre-period. 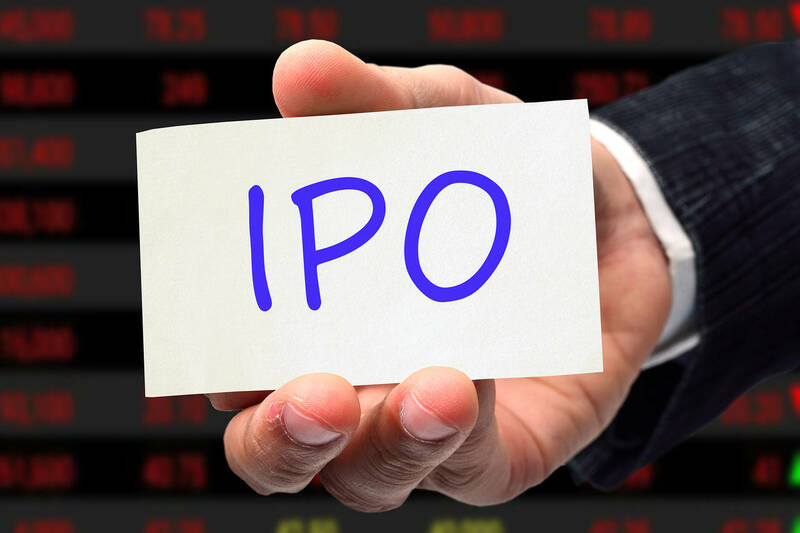 An additional factor impeding innovation in the post-IPO firms is the stock market pressure which may dissuade managers from taking much risk and force them to pursue more incremental innovation. Of course, concerns for the future innovation outcomes should not prevent firms going public. Yet they must be aware of its protentional consequences and adjust their innovation strategy and operations accordingly. For example, they may encourage future innovations by adopting optimal employee incentives that would include a combination of tolerance for failures in the short term and reward for success in the long term. This entry was posted in Innovation, Startups and tagged Entrepreneurship, Innovation, Innovation Management, IPO, Startups. Bookmark the permalink.